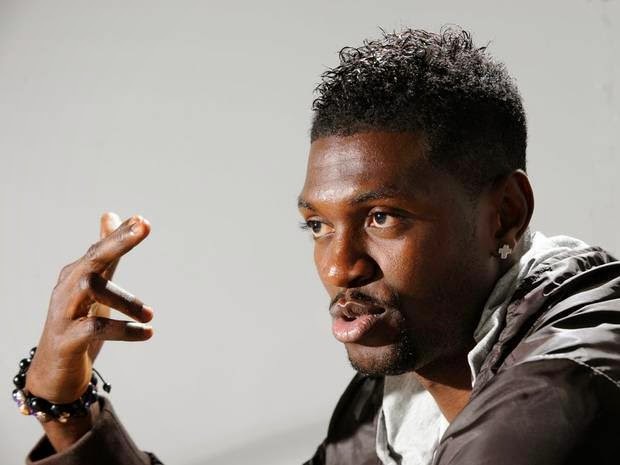 Togolese soccer star, Emmanuel Adebayor, has launched a scathing attack on his family in a lengthy and detailed Facebook post exposing a number of his family members’ abuses of his success. Last year, there was a report on how Emmanuel Adebayor had accused his mother of witchcraft and ended up being caught in a strange family feud. Following other similar reports, the Tottenham Hotspur and Togo national team forward came under fire for showing such disrespect to his own mother. Well, it seems he may have been judged unfairly. In a long and detailed Facebook post published by his verified Facebook account yesterday, the footballer goes describes how, over the years, his mother, half-brother and sister have consistently deceived him, using and abusing his wealth to dubious ends. “I have kept these stories for a long time but I think today it is worth sharing some of them with you. It’s true that family matters should be solved internally and not in public but I am doing this so that hopefully all families can learn from what happened in mine. Also keep in mind that none of this is about money.”, it starts. To remove any ambiguity from his message, he added a French translation of the post. SEA, I have kept these stories for a long time but I think today it is worth sharing some of them with you. It’s true that family matters should be solved internally and not in public but I am doing this so that hopefully all families can learn from what happened in mine. Also keep in mind that none of this is about money. At the age of 17, with my first wages as a footballer, I built a house for my family and made sure they are safe. As you all know, I have received the trophy of African Player of the Year in 2008. I also brought my mother on stage with me to thank her for everything. In that same year, I brought her to London for various medical check ups. When my daughter was born, we contacted my mum to inform her but she immediately hung up the phone and didn’t wanna know hear about it. Reading your recent comments, some people said my family and I should consult T.B Joshua. In 2013, I gave my mother money so she could consult him in Nigeria. She was supposed to stay for 1 week; but 2 days into her stay, I received a call saying she left. Apart from all that l also gave my mother a great amount of money to start a business of cookies and different items. Naturally, I allowed them to put my name and picture on them so they can sell more. What else can a son do in his power to support his family? My brother Kola Adebayor, has now been in Germany for 25 years. He travelled back home about 4 times, at my expense. I fully cover the cost of his children’s education. When I was in Monaco, he came to me and asked for money to start a business. Only God knows how much I gave him. 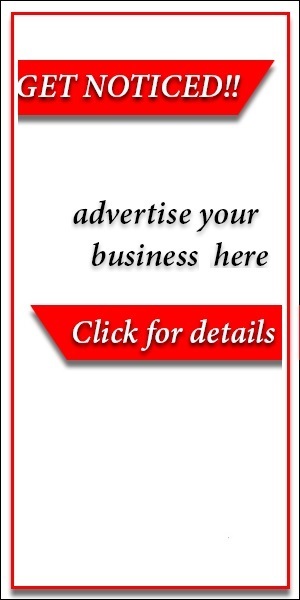 Where is that business today? When our brother Peter passed away, I sent Kola a great amount of money so he could fly back home. He never showed up at the burial. And today that same brother (Kola) is telling people that I am involved in Peter’s death. How? He is the same brother who went and told inaccurate stories about our family to “The Sun” in other to take some money. They also sent a letter to my Club when I was in Madrid so I could get fired. When I was in Monaco I thought it would be good to have a family of footballers. So I made sure my brother Rotimi gets into a football academy in France. Within a few months; out of 27 players, he stole 21 phones. I would not say any anything about my brother Peter Adebayor because he is not here today. May his soul rest in peace. My sister Lucia Adebayor keeps telling people that my dad told me to bring her to Europe. But what would be the purpose to bring her to Europe ? Everyone is here for a reason. I was in Ghana when I received the news about my brother Peter being seriously ill. I drove the fastest I could to Togo in order to meet him and help. When I arrived, my mother said I could not see him and I should just give the money and she would solve everything. Only God knows how much I gave her that day. People are saying I didn’t do anything to save my brother, Peter. Am I a fool to drive 2 hours to Togo for nothing? I organized a meeting in 2005 to solve our family issues. When I asked them about their opinion, they said I should build each family member a house and give each of them a monthly wage. Today I am still alive and they have already shared all my goods, just in case I die. For all these reasons, it took very long for me to set up my foundation in Africa. Every time I try to help the people in need, they had to question me and all of them thought it was a bad idea. If I am writing this, the main purpose is not to expose my family members. I just want other African families to learn from this. Thank you.